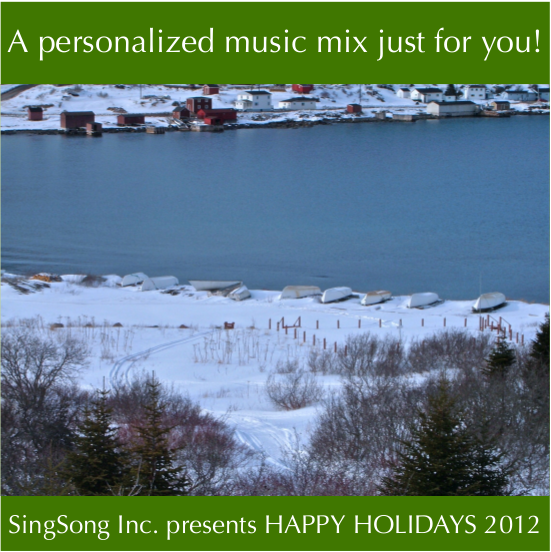 Add the FREE frontcover and insert for your personalized CD. Browse the site and select your songs. Include the FREE frontcover and Insert shown here.